It’s been eight years since Babyology Founder and Managing Editor Mandi Gunsberger first launched Babyology. Since then the growth, the engagement and the positive feedback from our fans has been nothing short of phenomenal. We are about to hit a major milestone – one million followers on Facebook and we are looking for a brand to join us in an exclusive partnership to celebrate this achievement. Our campaign is focused on the parents who have helped us get to this point – to the readers who come to us for guidance, to the parents who come to us for product advice and to the mothers who come to us to share their stories and journeys through the wonderful maze of motherhood. It is because of our readers that we sit at 930,000 Facebook followers, 36,000 Instagram followers, 131,000 eDM subscribers and 9,700 Twitter followers. It is also because our loyal followers that we engage with well over one million fans each week on Facebook and receive 2 million page views per month. We pride ourselves in getting to know our readers and writing content that resonates with our audience. We are not just a website; we are also a community of parents who are engaged, loyal and trust the advice, the products and the stories that Babyology offers. Our campaign will provide your brand with a chance to engage with your target audience and celebrate the heart of Babyology. 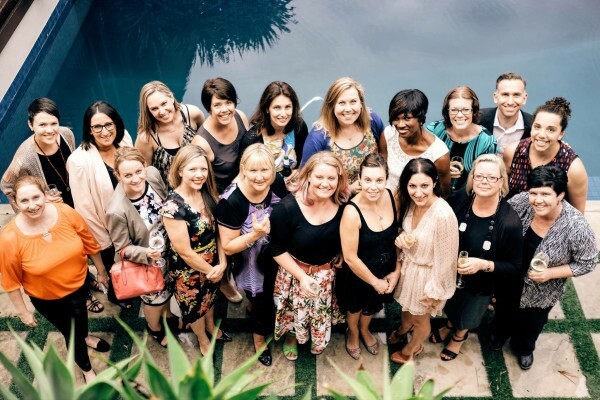 Contact Renita Gordon at renita@babyology.com.au to discuss how your brand can become involved in this exclusive opportunity and celebrate the families that have made Babyology one of Australia’s largest parenting networks.